This sumptuously presented hybrid stereo SACD is enthusiatically recommended to listeners of contemporary classical, especially fans of the Kronos quartet. It will appeal to avant garde art aficionados, and with its complex electric guitar and electronics tracks, also to rock music lovers. 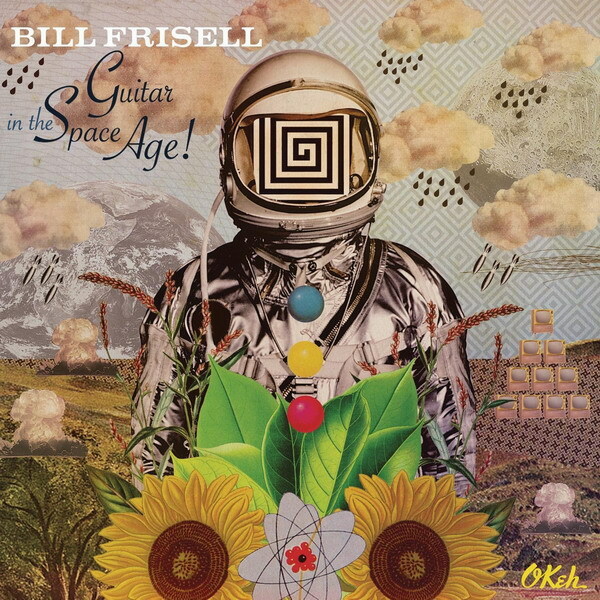 http://www.billfrisell.com is the website of the lead artist and composer, the jazz guitarist Bill Frisell. He plays electric guitar, which is further manipulated by electronics. The other artists are a string trio of violin, cello and viola. 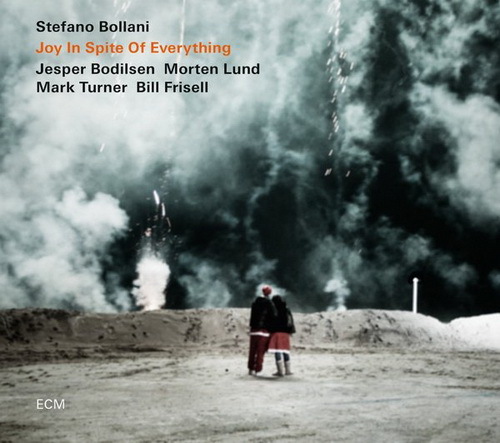 The music comprises eight untitled tracks based on a series of abstract paintings. 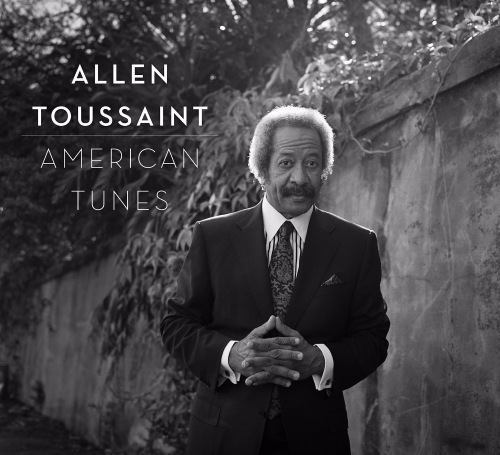 The music is a live two-track analogue recording, mastered to DSD for the stereo SACD layer, and to HDCD for the PCM layer. The artist behind the paintings, entitled ‘858’, is the contemporary German artist Gerhard Richter. This very important figure is usually classified as a ‘pop painter’. His ongoing 45-year artistic career commenced in the early 60s, but unlike most pop artists his work includes numerous elaborate abstract paintings. These works, painted on the unusual surface of sheet aluminium, are displayed at the San Francisco Museum of Modern Art. There is a not inconsiderable body of art inspired by music and vice versa. Berg’s string quartets have led to more than one set of abstract paintings, but on this SACD, the influence is art on music. However, there seems to have been no direct creative contact between the painter and these musicians. This is probably the most elaborate SACD I have encountered. The thick booklet, printed on magazine style glossy paper, has full page colour reproductions of all the art works, plus commentaries by and an interview of Bill Frisell. Where the multichannel SACD layer would normally be lies a CD-ROM layer. This incorporates multimedia which is PC and Mac capable. This disc on a computer has two replay options : the PCM layer, or a MP3 layer tied to a ‘real time’ gallery of the eight paintings synchronised to the music. As one hears the MP3 layer, you can choose to see the entire painting on screen, or autoplay through details which presumably are the sections which directly inspired the music currently playing. On a good computer display, the colours of these abstract paintings are breathtaking. This SACD really is a labour of love. Unfortunately for the casual browser, the disc starts with dissonant chord clusters which seem intent on outdoing the famously acerbic opening of George Crumb’s 1970 string quartet, ‘Black Angels’. Although this makes an arresting opening with avant-garde street cred, it really isn’t typical of the more gentle pieces which follow. The two most well known string quartets specialising in avant-garde classical, the Kronos and the Arditti, have generally mutually exclusive repertoire. 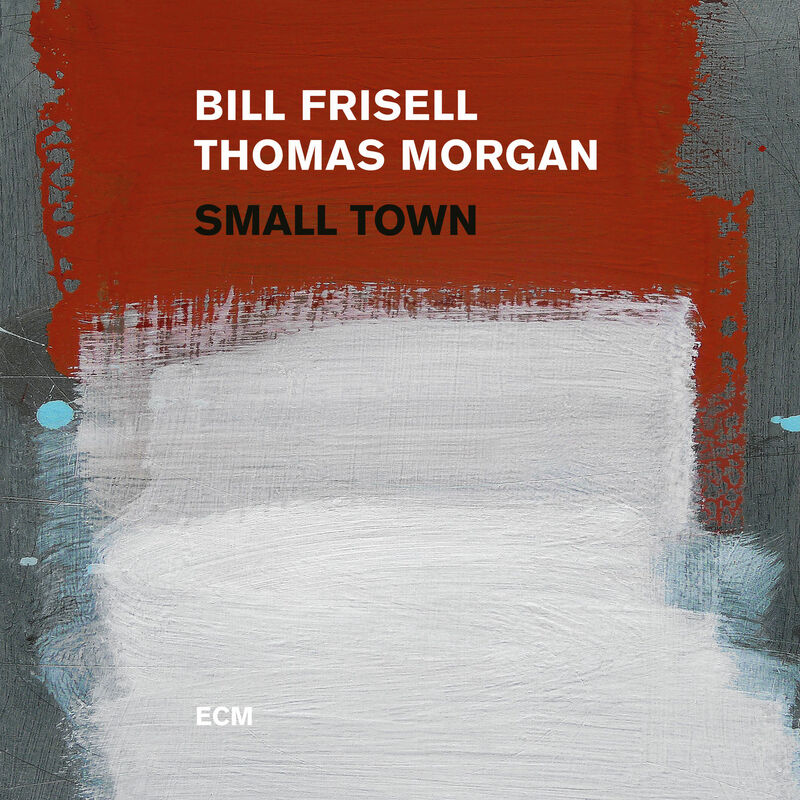 Frisell’s compositions sound far more congenial to the ‘Califunkiness’ of the Kronos quartet rather than the patrician modernist airs of the Arditti’s core repertoire. The third, fourth and fifth pieces would be the best places to start for the listener. 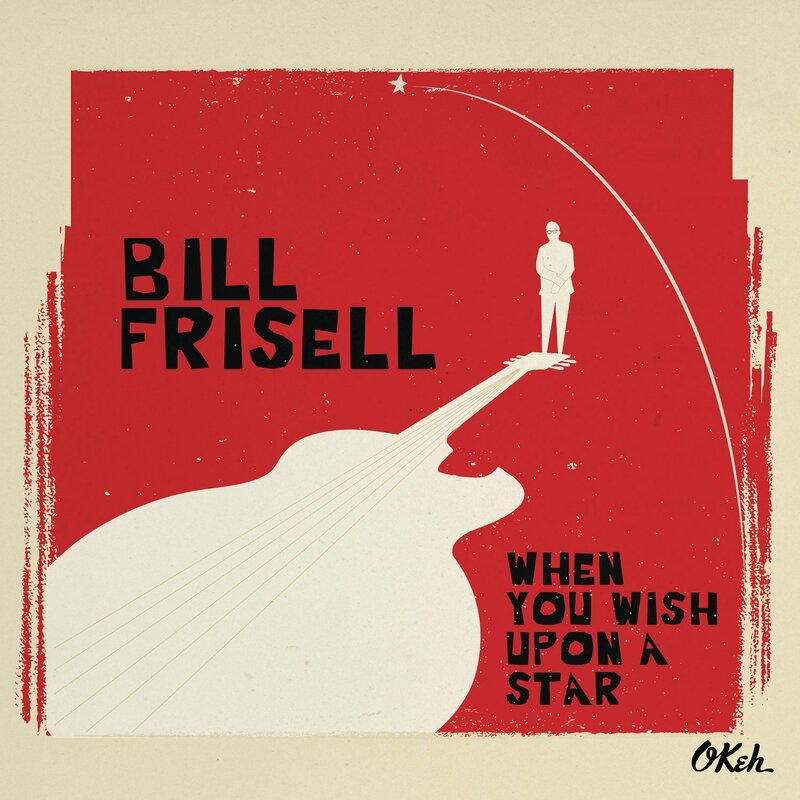 Frisell typically composes short melodic and rhythmic cells, tonal and unassuming. These are then repeated, for instance in an ostinato for the cello, while the electric guitar and associated electronics enters to overlay progressively more elaborate soundscapes. Compared to, say, the later Boulez or Xenakis works for electronics and acoustic instruments, Frisell’s melodic fragments can sound a little naive– say, like the Styrian waltz which pops up in Stravinsky’s ‘Petrouchka’. The electronic and guitar elements also fall short of the complexities in Boulez or Xenakis. 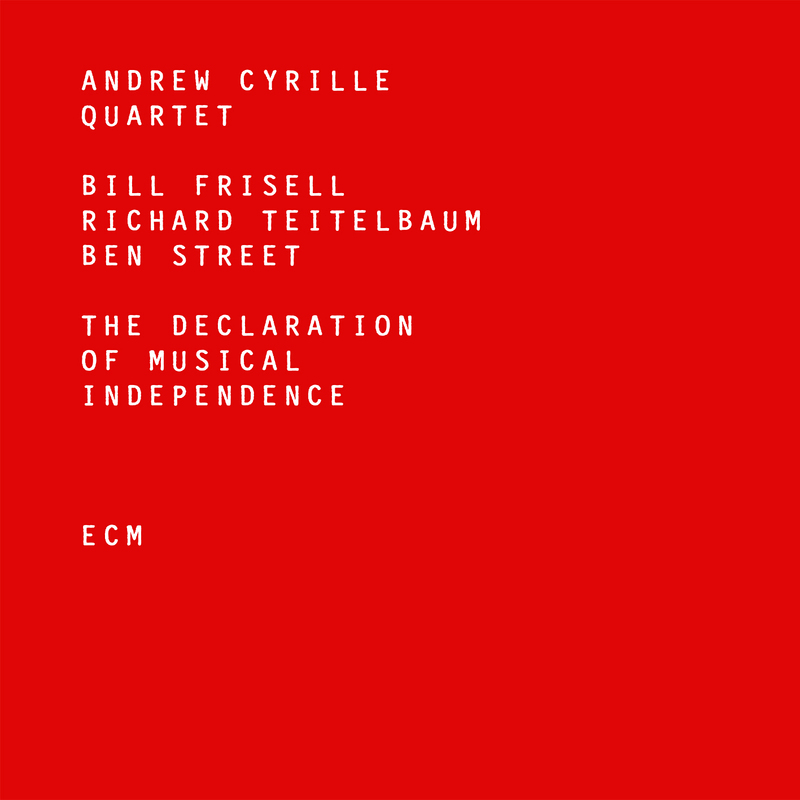 This actually means that Frisell’s work should appeal to wider sections of the genuinely curious musical public. However, there is a degree of shrewdness in Frisell’s simple thematic germs. One really isn’t sure whether this naivety is deliberate, to be counterpointed by the more sophisticated electronic domain, the way that Stravinsky embeds that little waltz in ‘Petrouchka’. However, these tonal kernels do have the function of acting as anchors in what could otherwise be a too formidable morsel for may listeners. 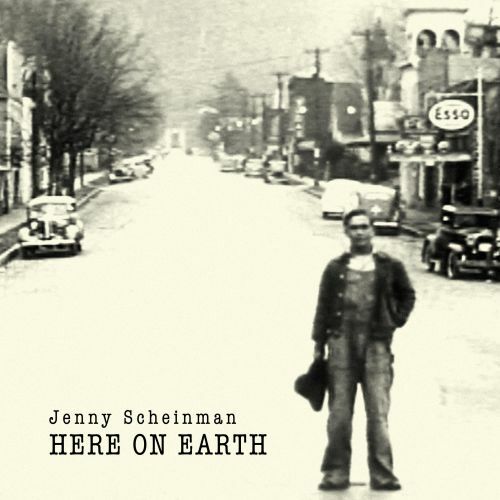 Playing this SACD through several times, I appreciated the compositions’ ability to retain sustained interest, picking up thematic and textural connections not evident on first hearing. The opening of the first movement aside, I was left with the general impression of searching, unpredictable yet searching compositions. A playful element of scattiness in some sections is a refreshing tonic to the more high minded and academic branches of contemporary classical music. 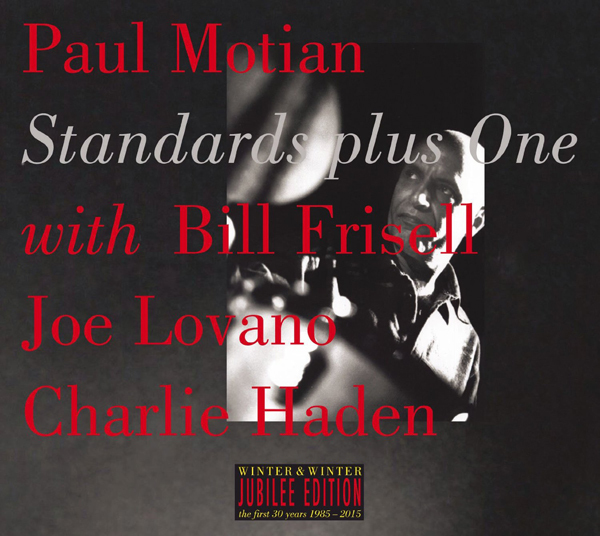 Notes: Live to two-track analogue recording mastered to HDCD & DSD. 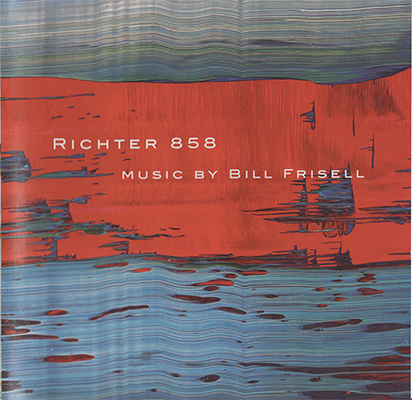 Richter 858 is an album by Bill Frisell of improvised music inspired by the paintings of German artist Gerhard Richter and performed by Frisell, Eyvind Kang, Jenny Scheinman and Hank Roberts. The album was originally released as part of a limited-edition volume of Gerhard Richter’s paintings which also contained poetry and essays by Dave Hickey and Klaus Kertess inspired by the artist’s work. 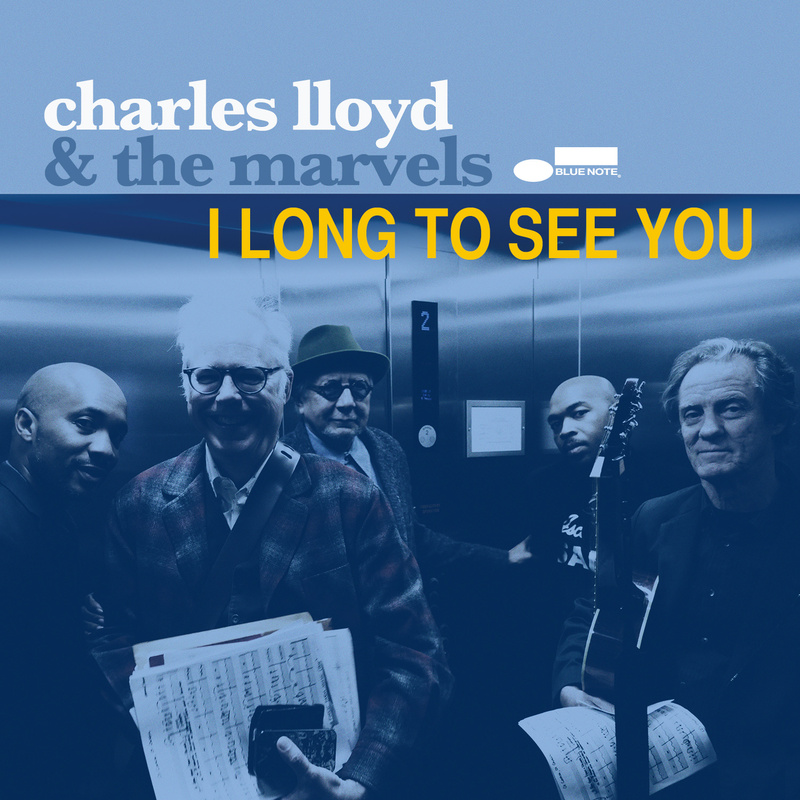 The album was rereleased in 2005 on the Songlines label with a CD-ROM with MP3 music to accompany a slide show of the paintings, which can also be found reproduced in the booklet.